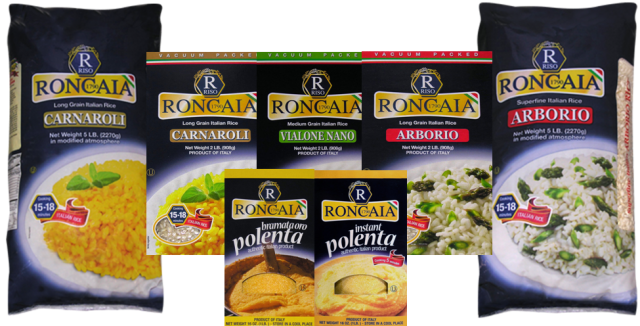 The RONCAIA Ricemill was founded in 1790 in Castelbelforte, a small country town in Northern Italy. Roncaia is located just a few miles from the historic town of Mantova. Montova is the home of great artists from the Italian Middle Ages and Renaissance. For five generations, the RONCAIA family has been proudly and enthusiastically committed to producing the highest quality rice possible. RONCAIA’s investment in human resources, as well as new technology, lead Roncaia to build a state-of-the-art facility which provides customers with a product of the highest quality. This commitment has resulted in Roncaia becoming a leader in Rice Production in Italy.